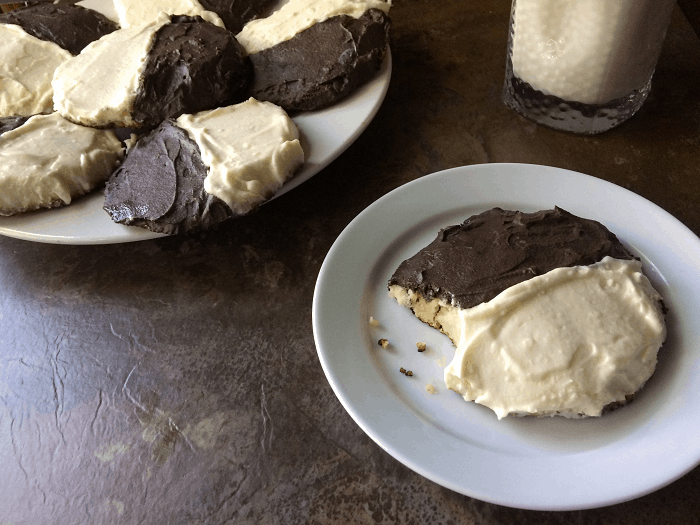 Half Moon Cookies! WOW! Really? 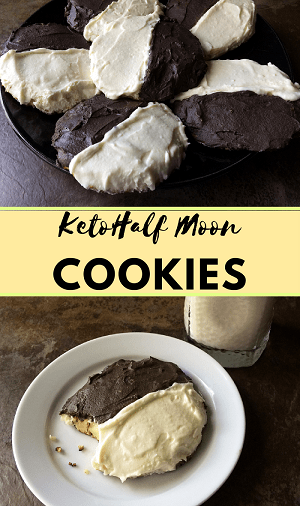 Yes, I reconstructed Half Moon Cookies to be keto friendly. They are sweet and light with both vanilla and chocolate frosting. They are just, YUM! 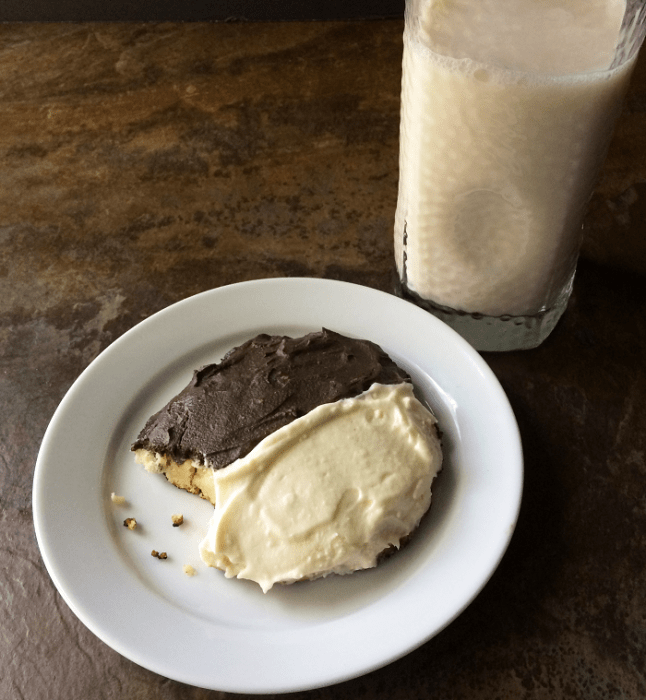 Half Moon Cookies are just one of those treats that bring you back to your childhood. I remember when I was given extra money to get a Half Moon Cookie during school lunch. It is just a timeless classic that my kids experienced the same as I did getting Half Moon Cookies in school. I’m in a New York State of Mind!!! 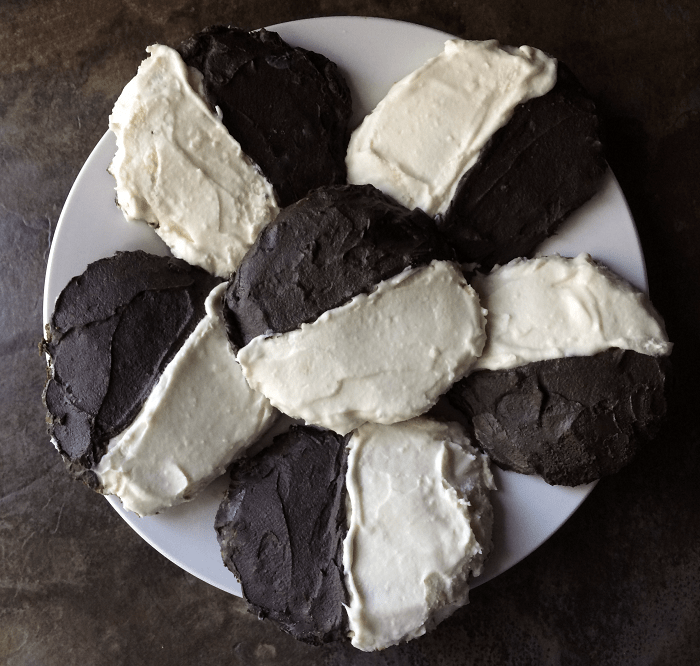 My recipe is the classic slightly dome-shaped vanilla cookie with chocolate and vanilla frosting. These are the cookies that I grew up with and so did my kids. Isn’t it strange how other parts of the country can have the same cookies, but they can be altered in some ways and called different things? 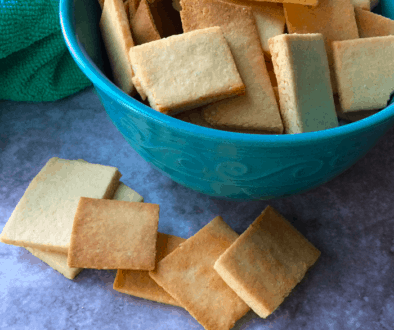 Tell me in the comments below if you have this cookie in your area and if so what is it called where you are. Other dessert recipes you may be interested in is our Keto Red Velvet Cake or our Keto Boston Cream Pie. Line 2 cookie sheets with parchment paper, set aside. In a medium size bowl, stir together almond flour, coconut flour, and baking powder. Set aside. In a separate bowl, cream together butter and erythritol until smooth. Blend in dry ingredients a little at a time until well incorporated. Drop dough in cookie mounds on cookie sheet. These cookies will spread a little bit so leave a little bit of room between them. Bake for 6-8 minutes until brown on the bottom. Let cool completely before removing from cookie sheets. Frost and enjoy. 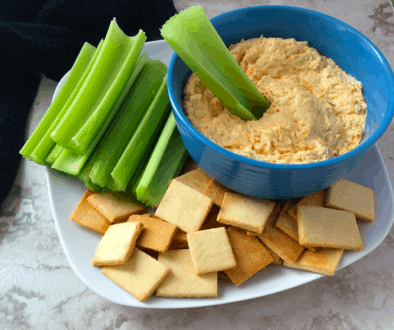 Add softened butter and cream cheese into a bowl and mix together with an electric mixer until smooth. In another bowl, mix heavy cream until it is formed into whip cream. Add whip cream into cream cheese mixture. Add stevia and blend all together. Cut frosting in half and add half to another bowl. Put in cocoa powder into one of the frosting bowls and mix until fully incorporated. Frost half of the cookies with the vanilla frosting and half with the chocolate frosting. Thanks! Hope you love them as much as we do.